We are very excited, for the first time to welcome Adroit Theory Brewery. 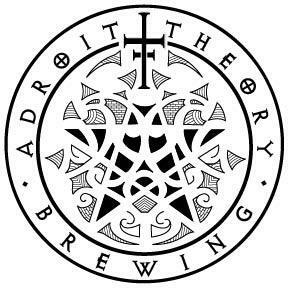 Adroit Theory Brewing Company is a nano-brewery located in Purcellville, Loudoun County, Virginia. They make esoteric beers with an emphasis on barrel aging.